Monsters! Friendly monster stories for your little monster! Spiders! Join us as we weave a web of spider stories! Pumpkins! Bring your little pumpkin to hear pumpkin themed stories! Halloween! 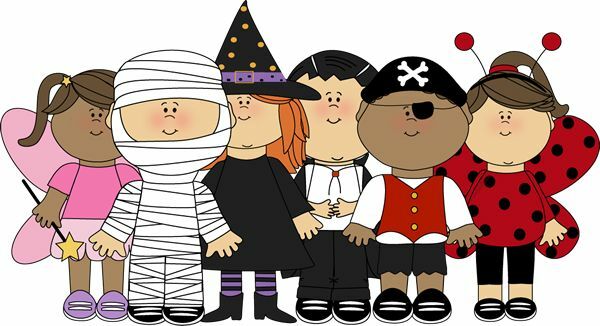 Come dressed in costume for a spooktacular Halloween Party!